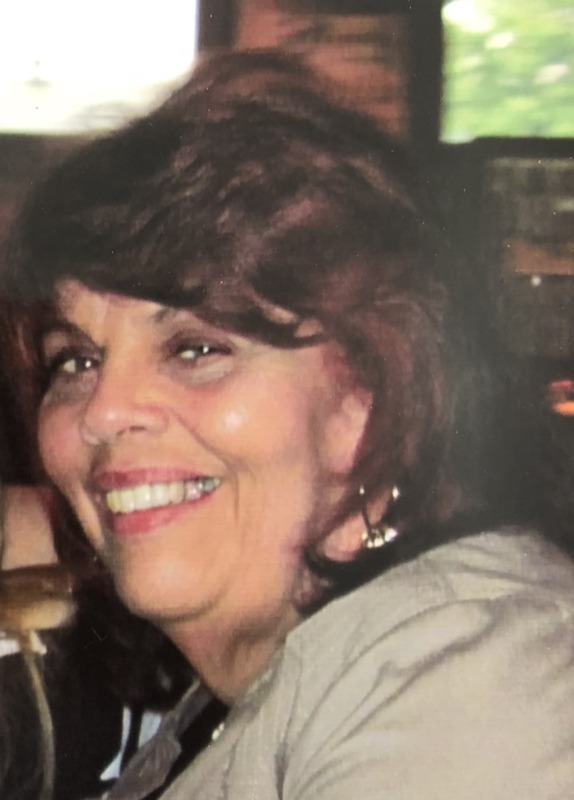 Cheryl L. Hackett, age 64 of Washington passed away peacefully on June 17, 2018. 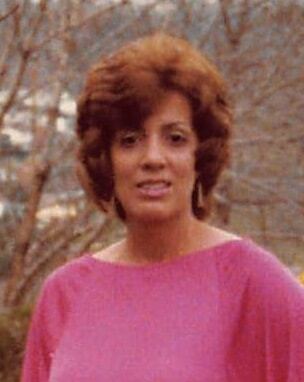 Born on June 14, 1954, she was the daughter of the late Phyllis and Clettus Naser. Loving sister of Sally (Skip) Michalski; Aunt of DJ (Emily) Michalski; also survived by many relatives. She was preceeded in death by her husband, Robert Hackett. Cheryl enjoyed crafting and baking. She also loved her fur babies. 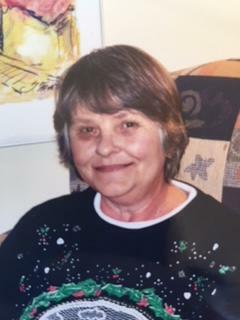 Cheryl graduated from Washington High School in 1972, later working at Washington County Domestic Relations Office. Family and friends are welcome Wednesday, June 20, 2018 from 2:00 pm until the time of service at 7:00 pm at Cremation & Funeral Care, 3287 Washington Rd., McMurray, PA 15317, 724-260-5546. In lieu of flowers, memorial contributions may be made The Washington Area Humane Society, 1527 PA-136, Eighty Four, PA 15330. Sally, I am so very sorry for your loss. My thoughts and prayers are with you and your family. I’m so sad to hear of Cheryl ‘s passing, Sally. I have such good memories of our friendship at Wash High. Keeping you in my thoughts and prayers. Sorry to hear of Cheryl's passing. She was a joy to work with at Align Networks and was always smiling. She's smiling on all of us today. Prayers are with you.